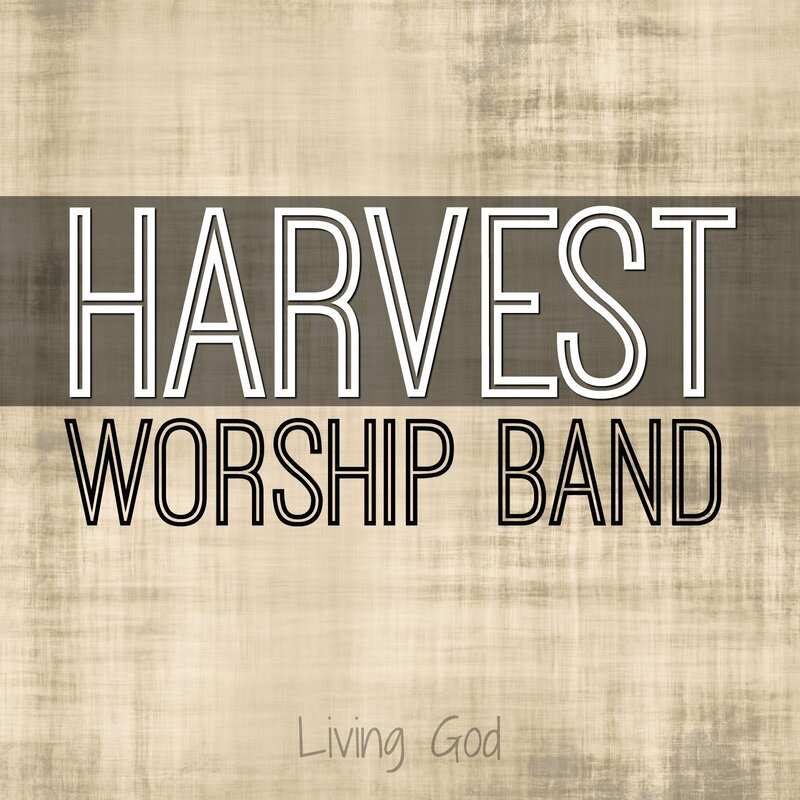 Each summer, since 1996, Harvest Ministry Teams, a non-profit organization, based in Troy, IL, has invited young adults to serve on traveling worship teams. Over 250 students have been involved in Harvest over the years leading worship for camps and ministry events all over Illinois. For the summer of 2018, we are seeking a worship leader. If you would like to explore this opportunity, please email a resume to Tim Price. 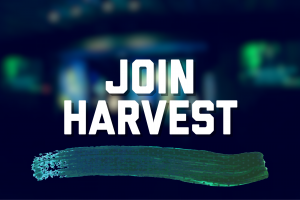 Based in Troy, IL | Stipend Offered | Expenses Covered | Candidates must be ministry minded Christian musician interested in learning more about worship leading for children and students of all ages in summer church camp settings. Playing guitar or keyboard to lead is also a priority.